The army has been managing the conservation of the training area for 20 years, and it's happy to see these apex predators return. 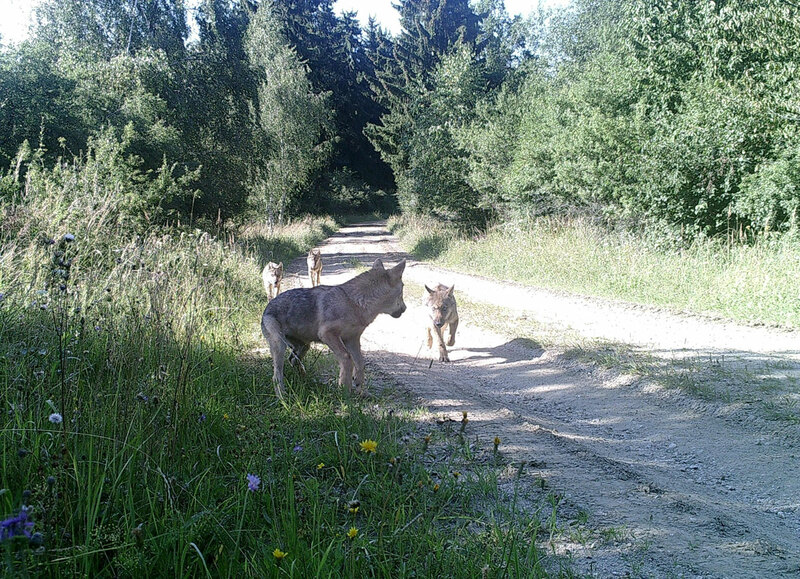 "The young wolves are under military protection, so to speak," jokes conservationist Otakar Jindrich. More than any other European carnivore, the wolf has suffered relentless persecution at the hands of humans, and by the end of the nineteenth century, the species had been wiped out in Western and Central Europe, clinging to survival only in more remote wilderness in the east and south of the continent, in places like Poland, Romania and Italy. With increased protections, the animals have been slowly reclaiming some of their ancestral stomping grounds – but not everyone has welcomed their return, and farmers in particular have raised concerns about the safety of their flocks. 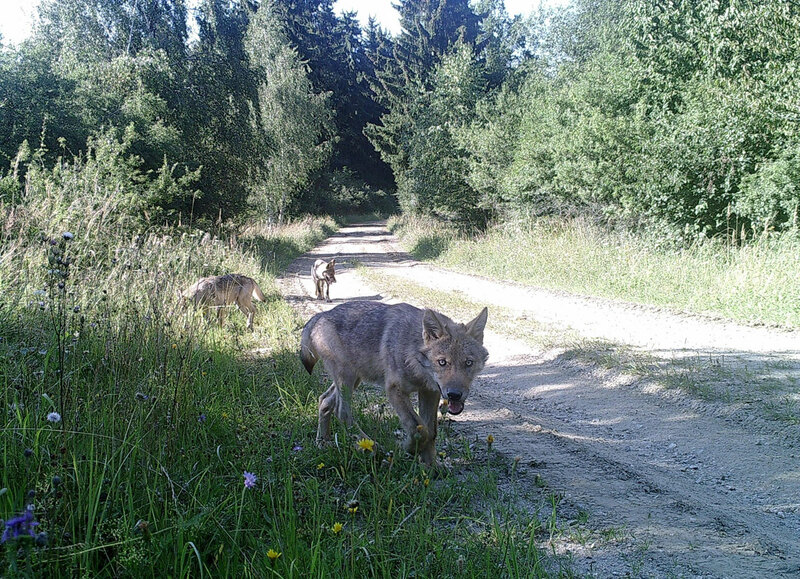 With wolf sightings on the rise in recent years, debates about the predators' future have been flaring up in Austria as well. Back in June, a single wolf attacked and killed several lambs and goats in the country's Pinzgau region. The predators are a strictly protected species, so farmers are prohibited from shooting them, but the government does provide compensation for livestock losses. 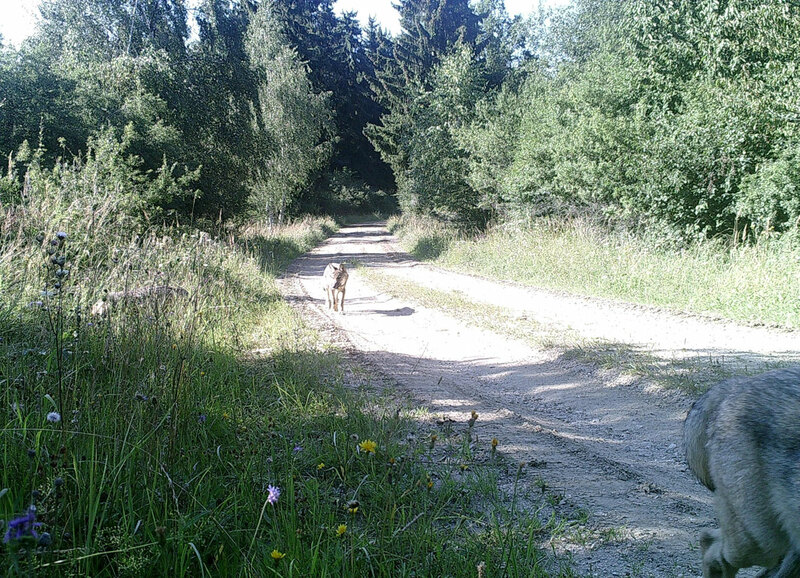 For conservationists with WWF Austria, the focus is on managing such human-wildlife conflicts. Electric fences around pasturelands and livestock-guarding dogs can help to keep flocks safe, says WWF ecologist Christian Pichler. With such deterrents in place, wolves are much more likely to go after deer. Pichler also emphasises that wolves are not a danger to humans; the animals are wary of people and encountering them is rare. "If you see a wolf, enjoy it. It is a unique experience," he says. Editor’s note: Quotes in this article were translated from German.